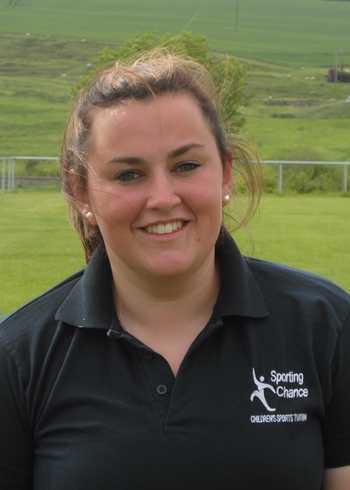 Sporting Chance have been involved in coaching children's sport and languages in East Devon, West Dorset and Somerset for over 10 years. We've got loads of great stuff on over the school holidays to keep the kids busy! A tailored programme to your school through top quality education. We provide P.E. and French lessons covering the whole curriculum. Morning, lunch time or after school clubs, we offer a range of sports designed to stimulate and engage girls and boys of all abilities. The sports covered include football, swimming, racket sports, dodgeball, multi-sports and hand skills. High quality training and professional development. 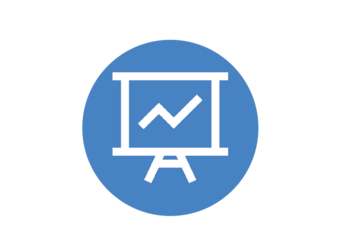 Our CPD training can help to strengthen and improve the performance of staff. 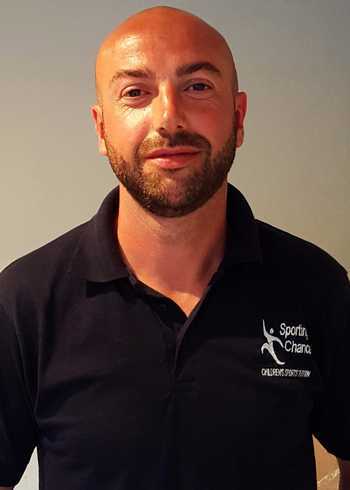 Head coach Mark founded Sporting Chance over ten years ago and has been developing the company since then having had previous spells as a head coach for TeamTheme and MLS in the USA. 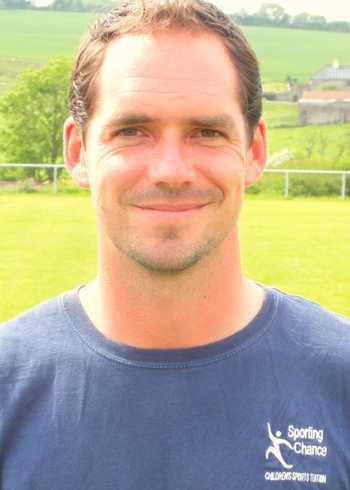 Studied Sports Development and Coaching Sciences at Bournemouth University. Coaching and fitness graduate Jess has taken youth Hockey teams to the national finals on multiple occasions, as well as representing Devon at youth level. Julien is our French teacher, and has years of experience teaching both adults and children the language. 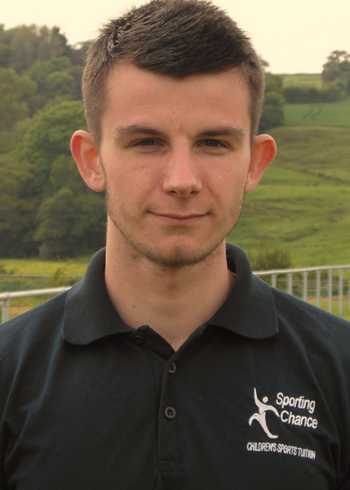 Level 3 fitness instructor Scott is passionate about helping children develop through sport. 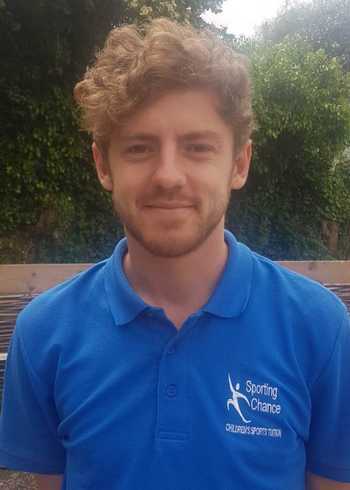 Rhys has been part of the Sporting Chance team for 5 yrs now in which time he has been promoted to a senior coach role. 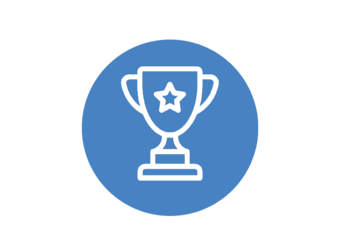 He has a large number of coaching qualifications in various sports, and has also had spells coaching in New Zealand and the USA to aid in his development. George is the newest member of the team having Joined in 2016. 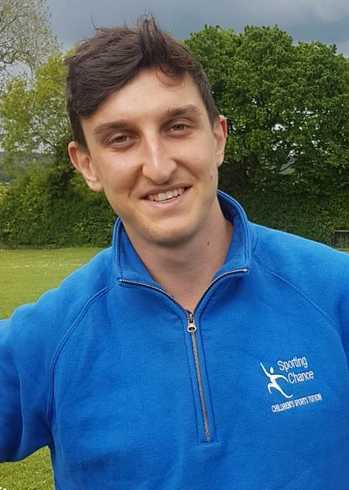 With previous experience in coaching whilst studying level 3 sports and exercise sciences at Yeovil College, George thoroughly enjoys his role and developing children's sports skills.